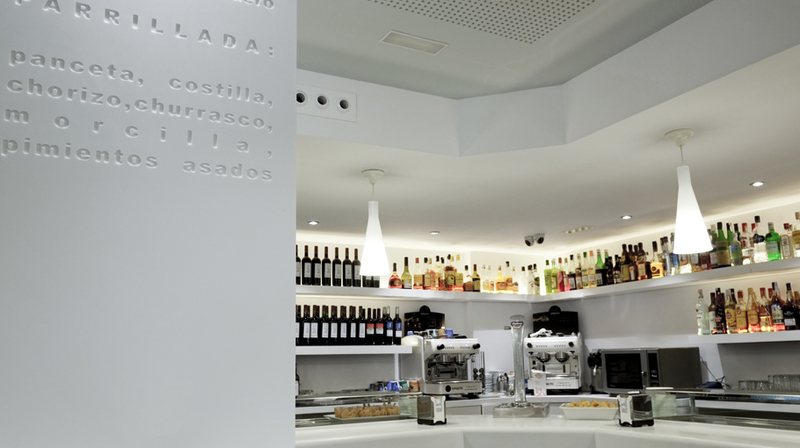 The interior designer, Felipe Piñuela has taken full advantage of the PORCELANOSA Group solid surface by making it the main focus of his latest work: the Bambú restaurant in Salamanca. 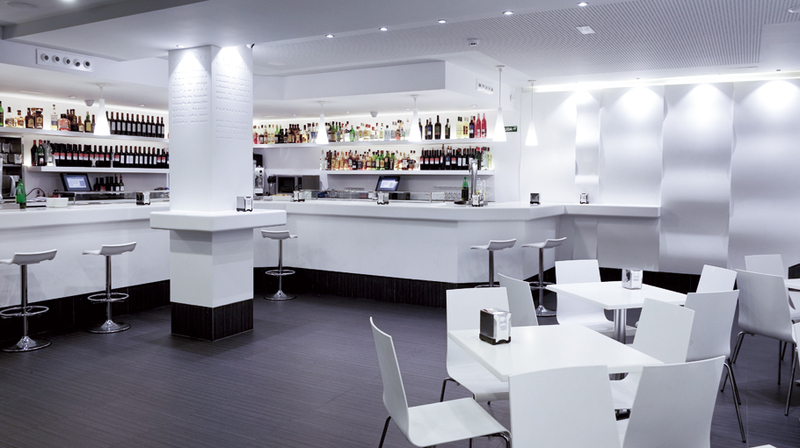 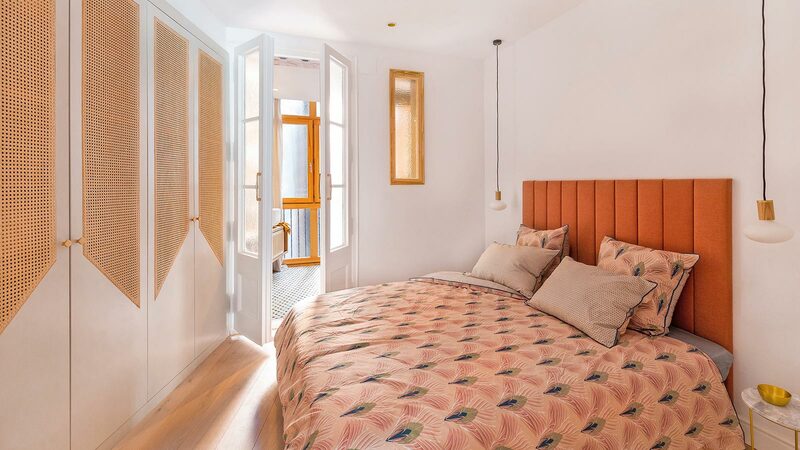 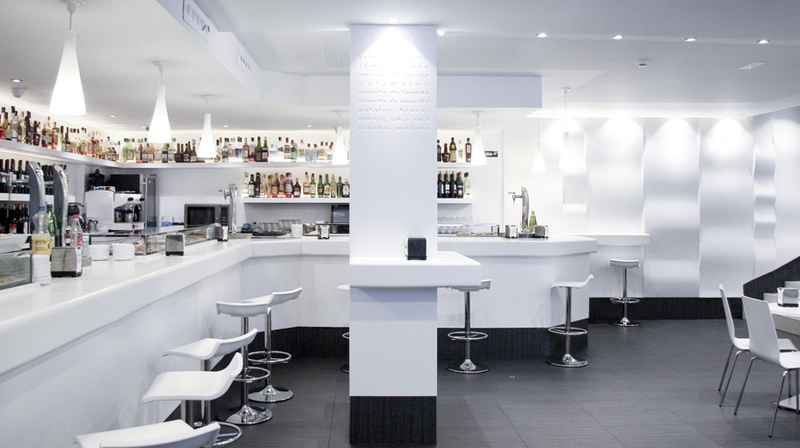 The whiteness of Krion® Snow White characterises this modern local space located in the centre of the city, a few metres away from the Plaza Mayor. 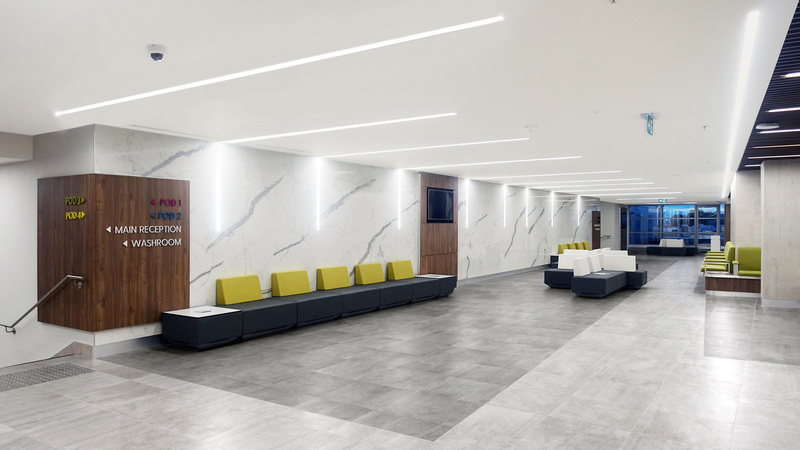 Kreoss Company was responsible for shaping and installing this compact mineral developed by Systempool, being specialists in handling and transforming Krion®. 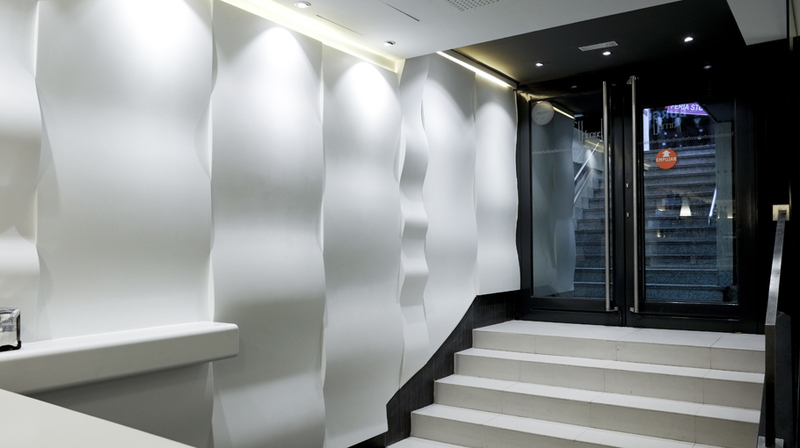 An undulating wall with different Krion® panels welcomes the visitor on the restaurant’s entrance. 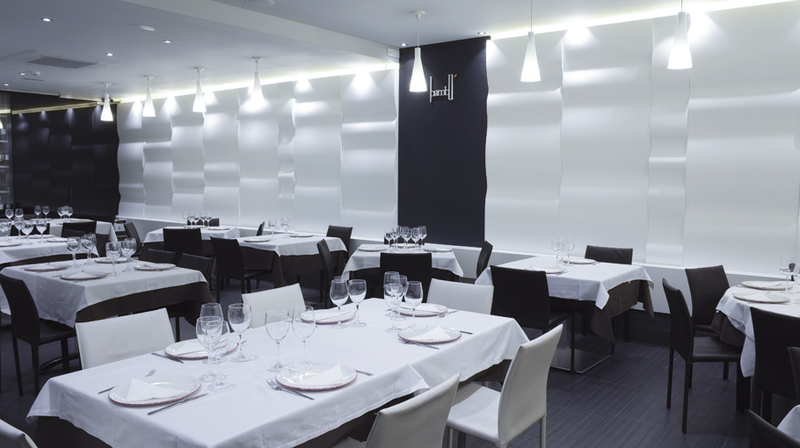 This formal element is repeated along the dining room wall. 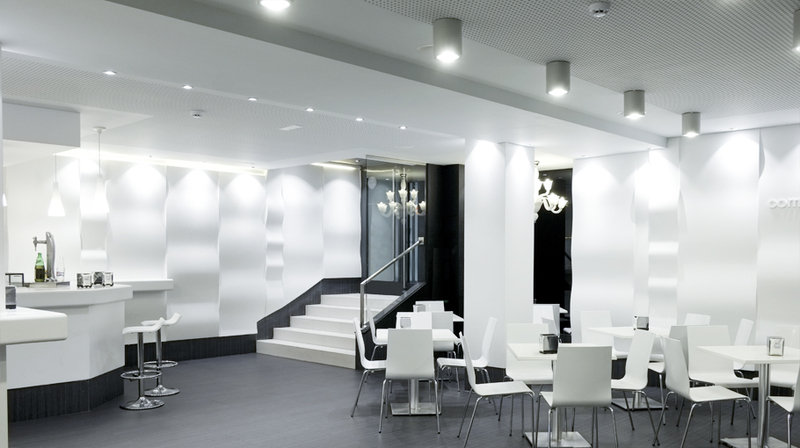 The lighting is projected onto the solid surface panels, creating a subtle play of lights and shadows which give it a dynamic and vital setting. 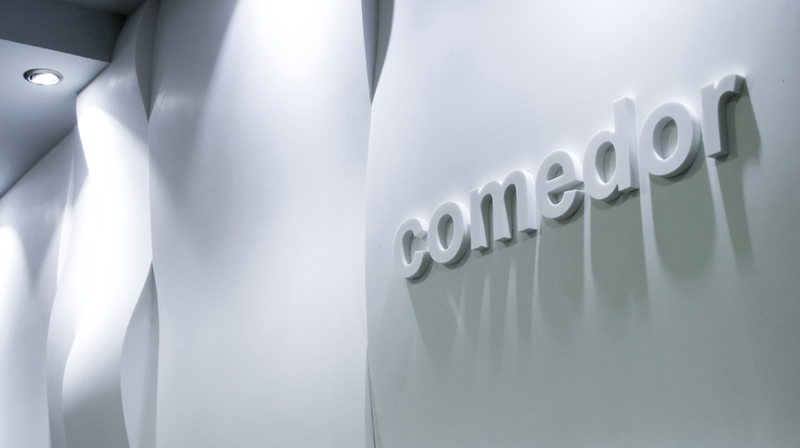 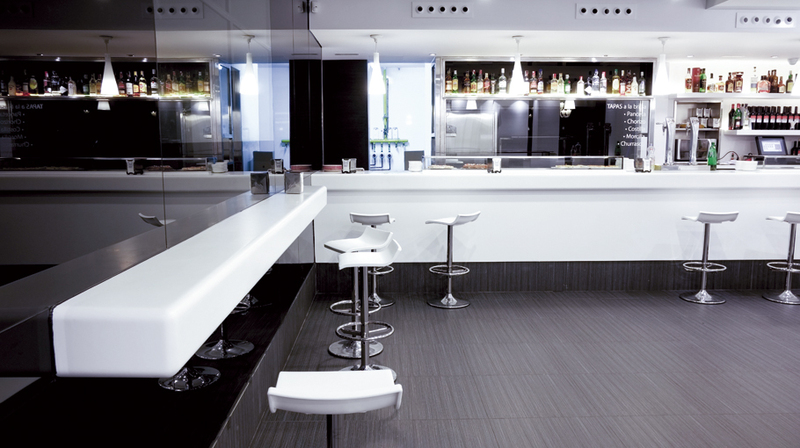 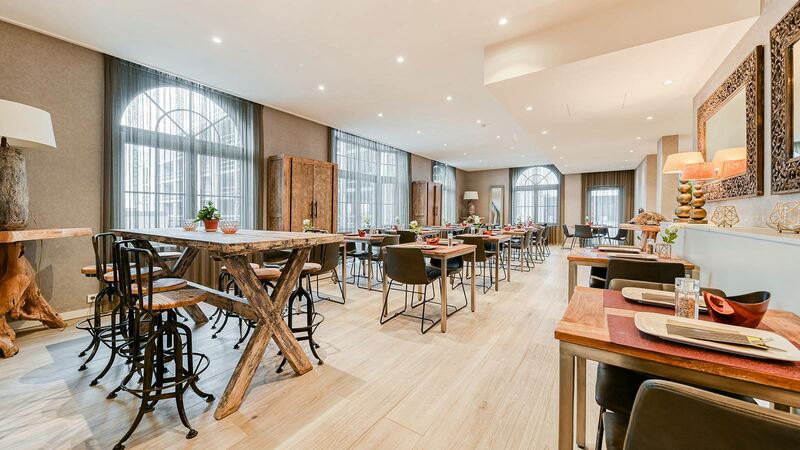 A long S shape Krion® bar, which covers most of the space, was used thanks to its antibacterial and additive-free qualities which create an ideal space for hotels and restaurants. 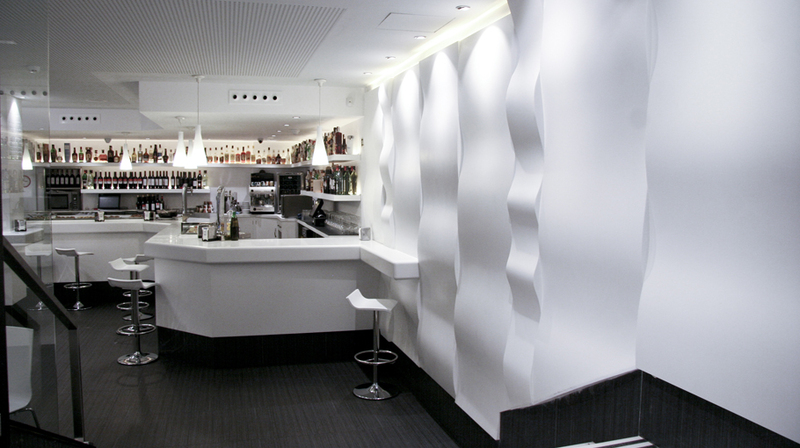 Another decorative element which stands out in this avant-garde project is the main column which has covered one of its sides with Krion® sheets, and has engraved the restaurant’s main specialities on it; providing another original aspect in the establishment.